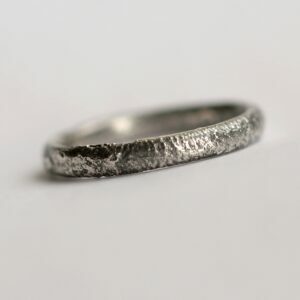 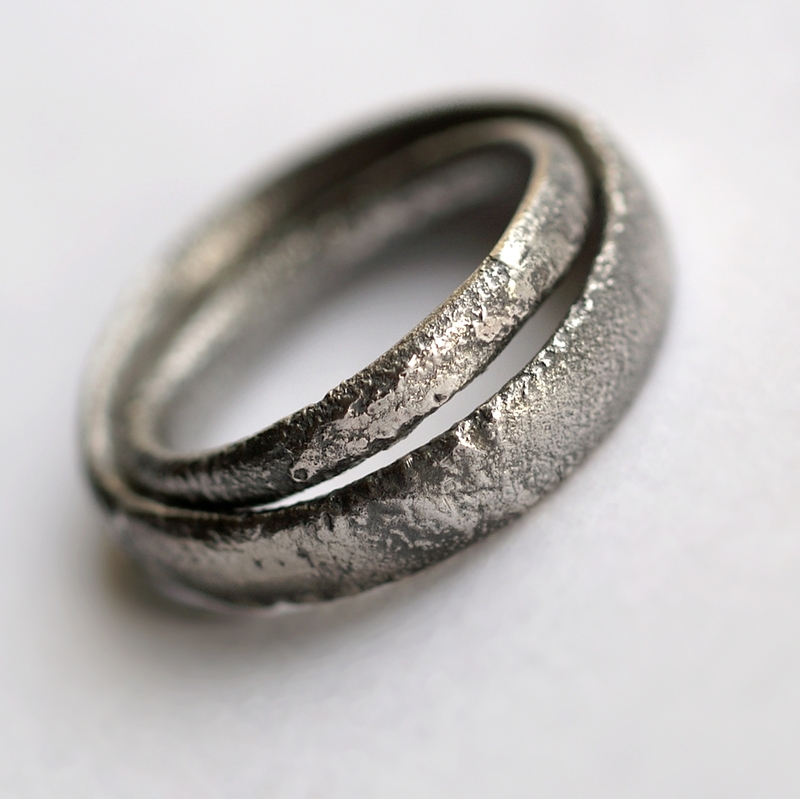 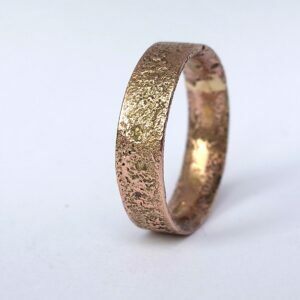 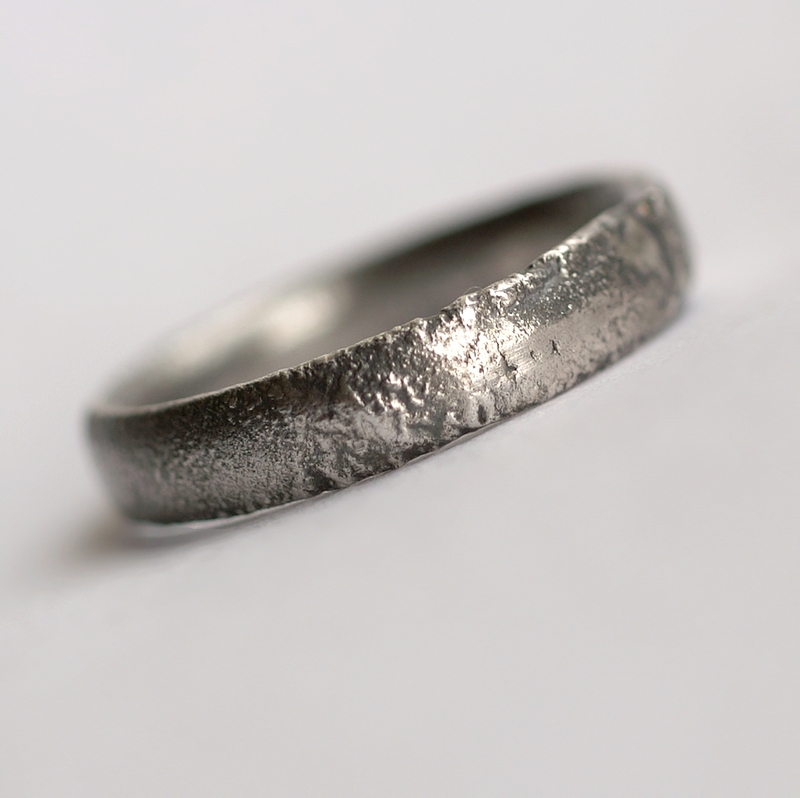 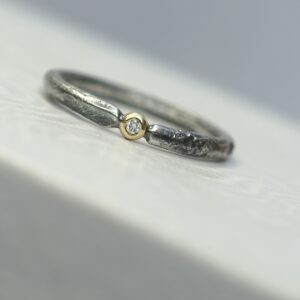 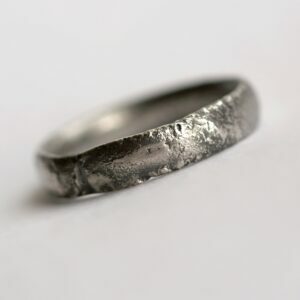 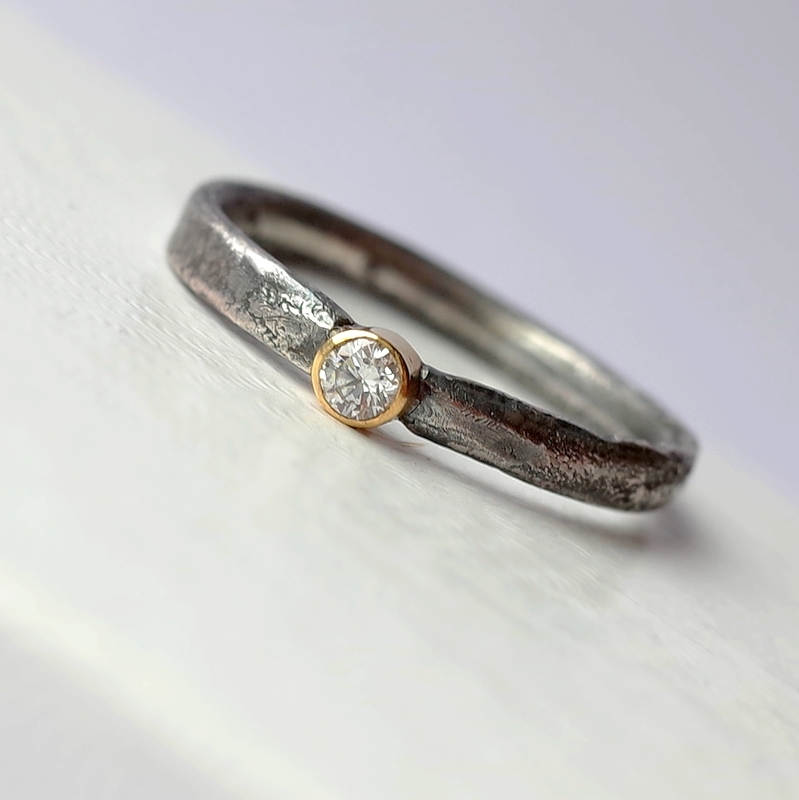 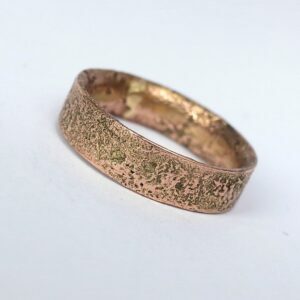 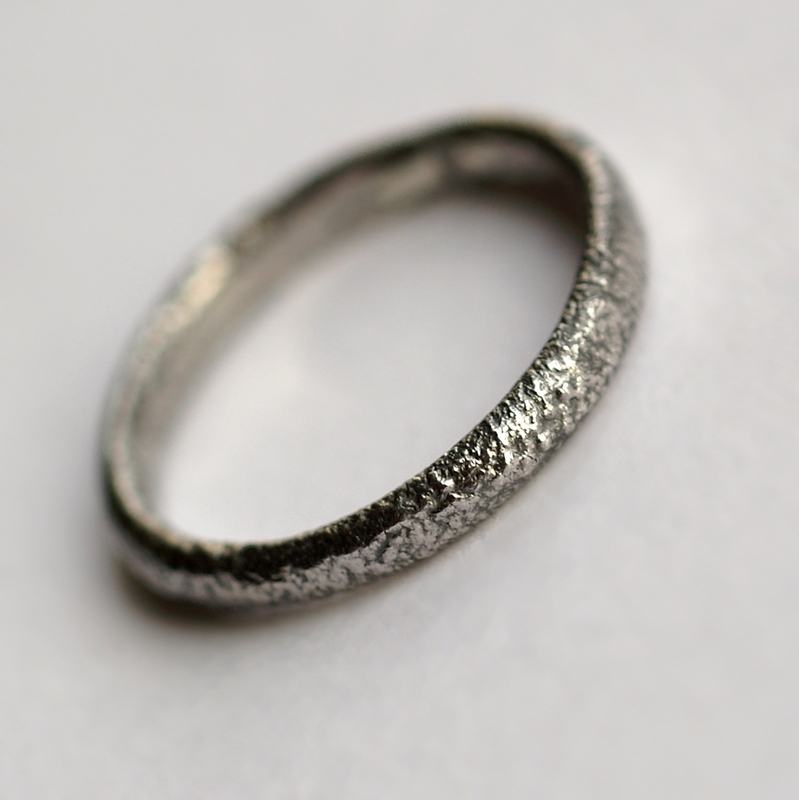 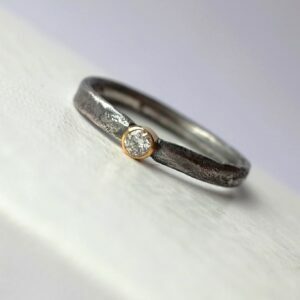 Unique engagement rings and stacking rings in rustic style, textured with reticulation (melting of the silver surface). 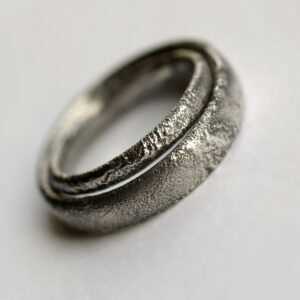 Every single ring is unique, the technique used is completely handmade and can’t be mass produced. 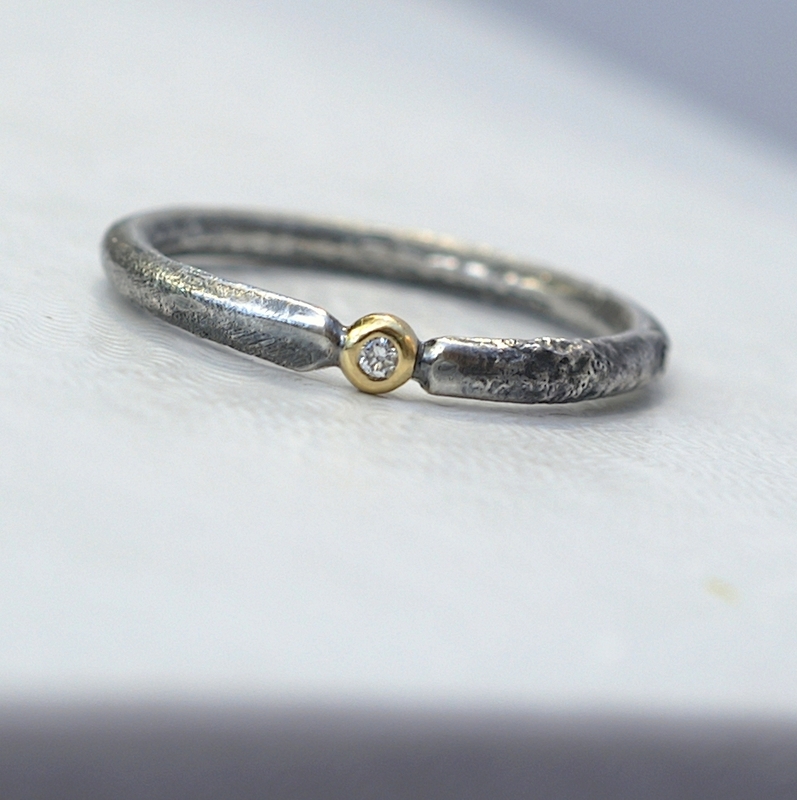 Sterling silver is oxidized and combined with tiny diamonds in yellow or rose gold settings.